How to choose a pizza on Internet? 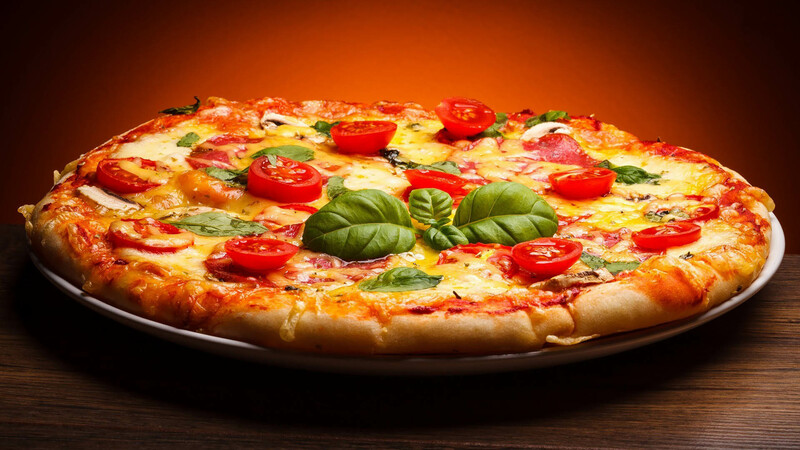 Nowadays is very usual to buy pizza on the Internet, because it’s easy and can arrive hot at the office. All you need to do is place an order on your proffered delivery platform . This is a challenge for me because my favorite pizza delivery website, has a lot of pizza variations in its menu. This is the reason for which we built a chrome extension that helps you to find perfect pizza in a pizza menu (on Internet). step 3: insert preferred ingredients and press find. Where do I find this extension? This entry was posted in Data & Research and tagged pizza, pizza finder, restaurants database on August 24, 2015 by Adrian Balcan.